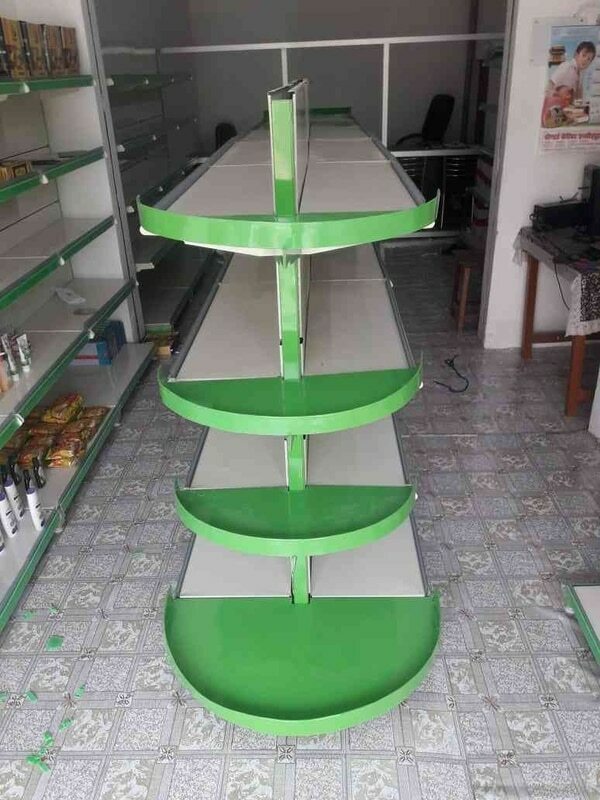 Supermarket Display Racks. 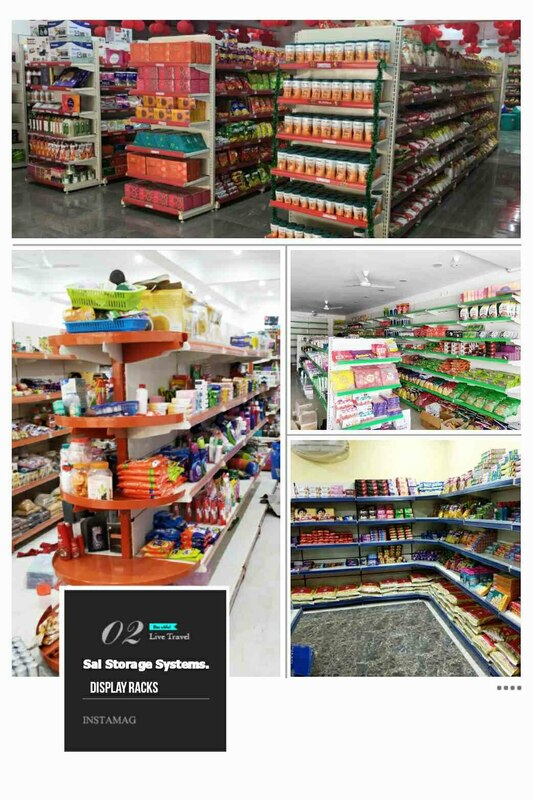 We are Manufacturer and Supplier of Display Racks, Supermarket Racks, Gondola Racks, Round Shape Display Racks and U Shape Display Racks from Lucknow. 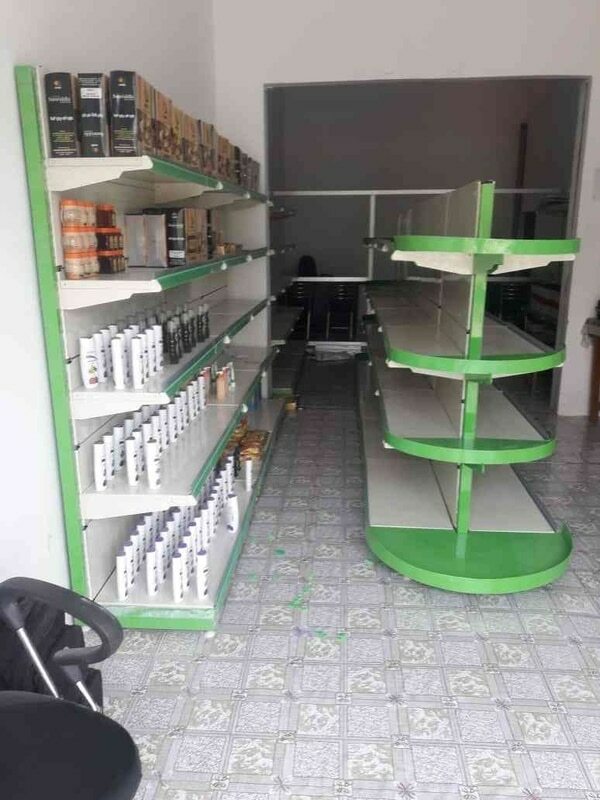 We have a supply in Uttar Pradesh, Uttrakhand, Nepal, Bihar, Madhya pradesh etc. For enquiry call us or whatsapp us on 8948066665, 9235555387.